I have made pink ribbon hair bases in support of this cause. Wear them and show your support. Both hair and several hair bases are FREE @ KMADD, during the month of October. Are you a member of KMADD Enterprise group in-world? 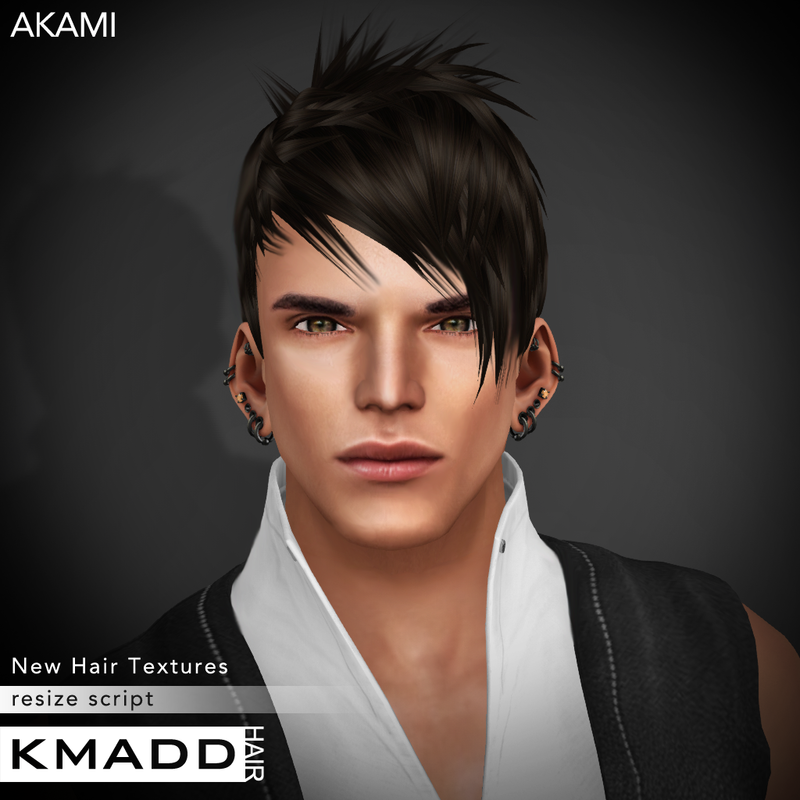 Join today and grab this Free Hair from our recent notice on KMADD Group Maintenance. Just to let you know that you all have ability to add new members to our in-world group. If you love KMADD and would like others to be part of it, please help us grow our numbers. Incentive: FREE Hair! We sent AKAMI retextured in new brown texture (pictured above) with this notice. Check past notices to claim it. Thank you guy for your support! 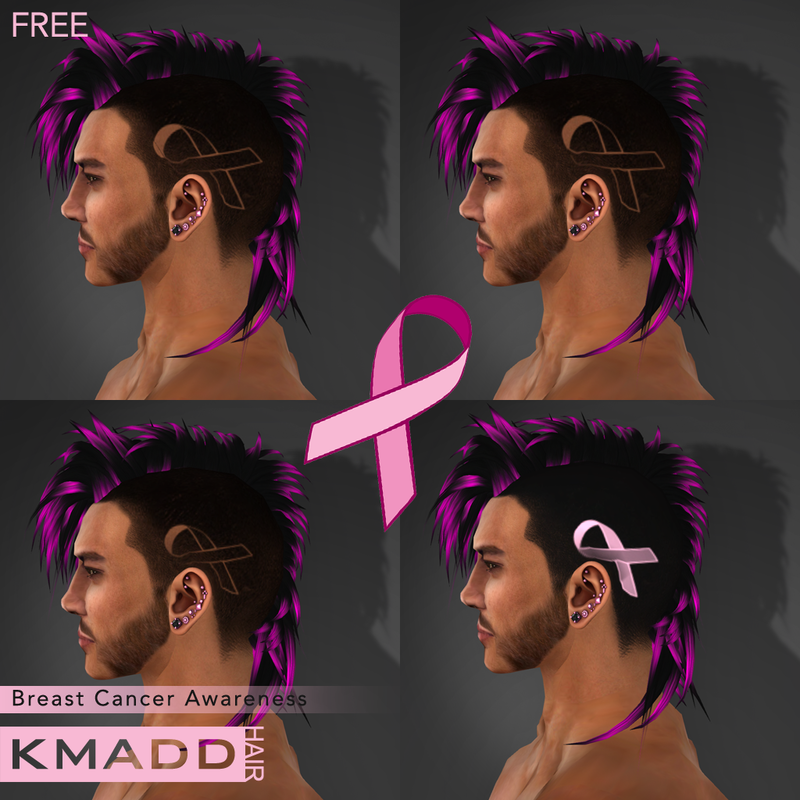 This entry was posted in DesigningSL, KMADD Freebies, KMADD Hair, KMADD Hair Base and tagged breast cancer awarness, free hair, kmadd enterprise group, KMADD Freebies, kmadd group gift, kmadd hair, kmadd hairbase. Bookmark the permalink.